We are deeply skeptical of the claim that Bitcoin is going down now because of the publication of the report. Sure, it might, but it doesn’t seem very likely that the investors have had time to process the report and integrate all the information in their process. So, the effect on the price might mostly be due to the news of the paper and fear rather than facts. What effect, though? Not really. At least, the change in price shouldn’t be a surprise to those who had read our previous alerts. 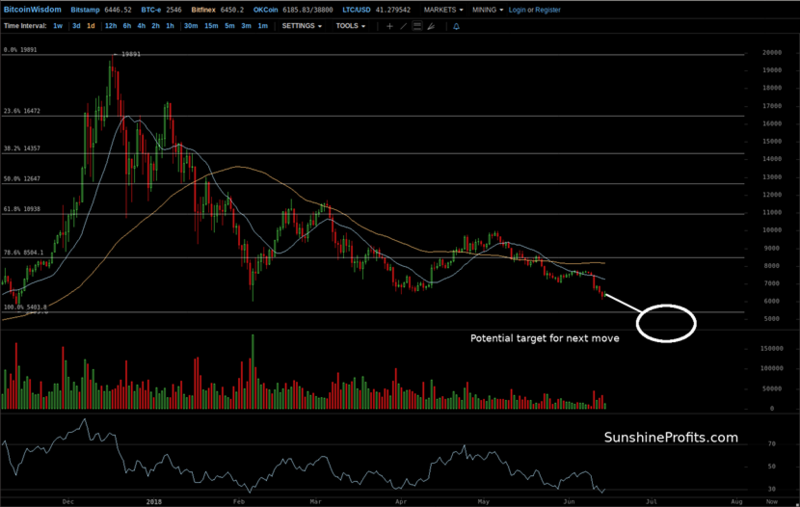 Both the price action and the volume are a confirmation of several points we have been stressing for some time now. 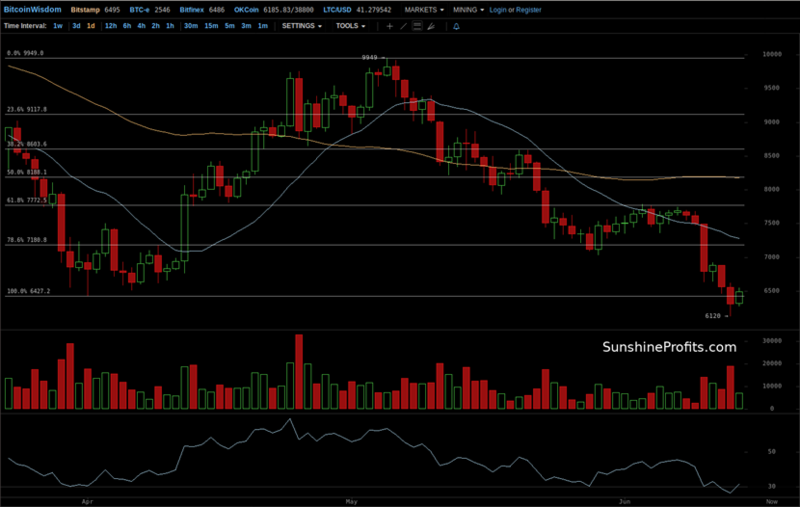 In case you haven’t had the chance to dive into our previous remarks, you can some of our Bitcoin analysis for free.